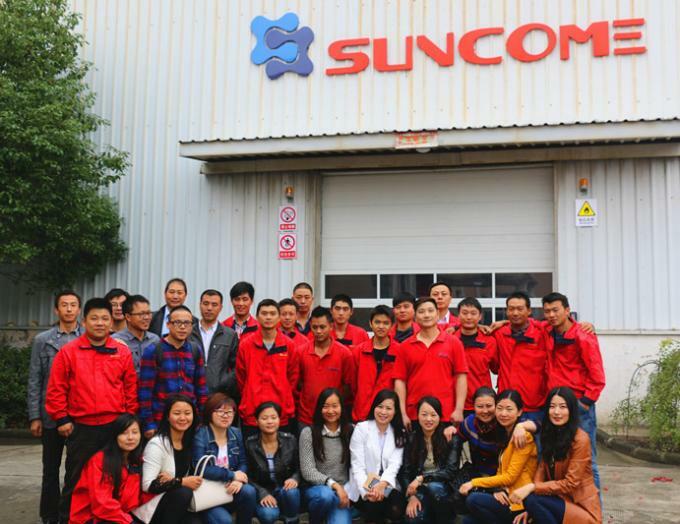 Suncome leads the way in innovation in high performance products suitable to most productions environments. 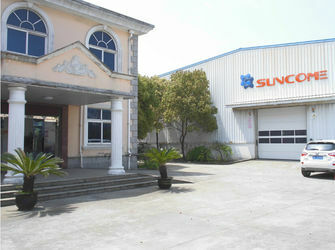 Suncome’s mission is to provide our customers with high performance, high quality and cost effective products. 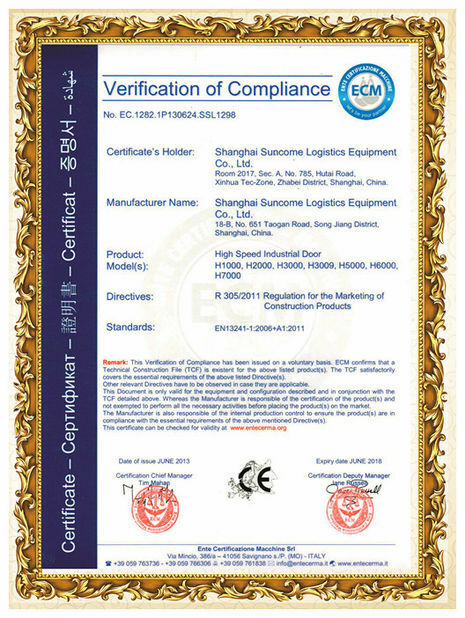 to provide full supply chain expertise. 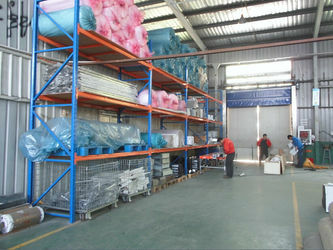 We can provide products to satisfy your requirements no matter where you are located. 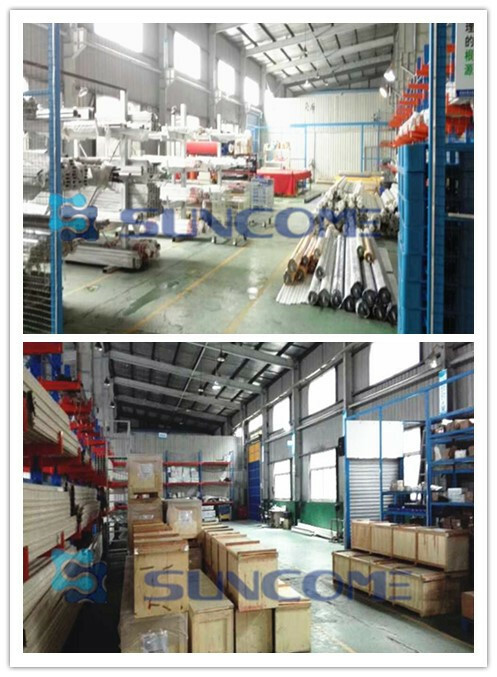 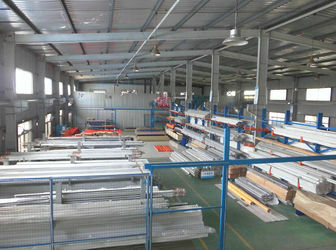 Our factory size is 1,000-3,000 square meters.There are 5 - 10 People R&D Engineers with10 years experience in door industry in the company. 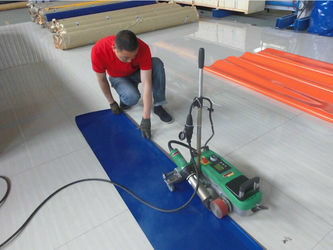 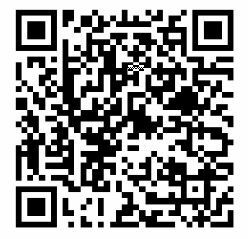 We can give you best service.